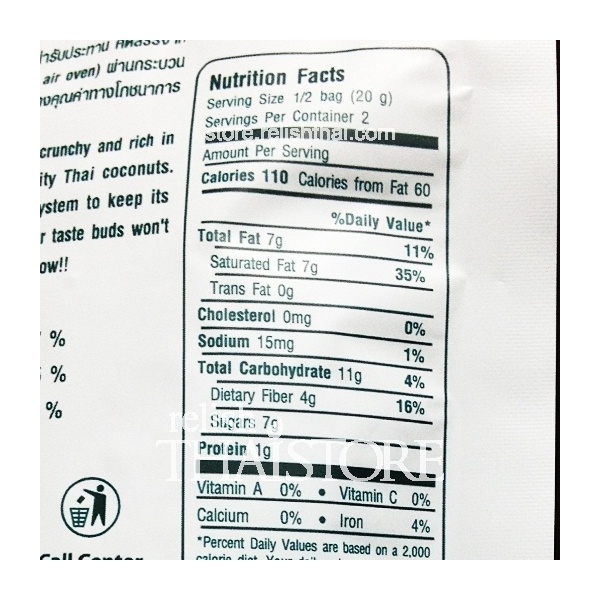 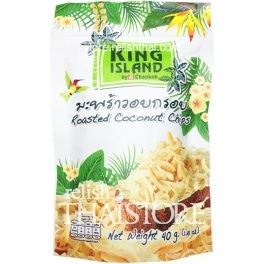 King Island-Roasted Coconut Chips, crunchy and rich in flavor, selected from the premium quality Thai coconuts. 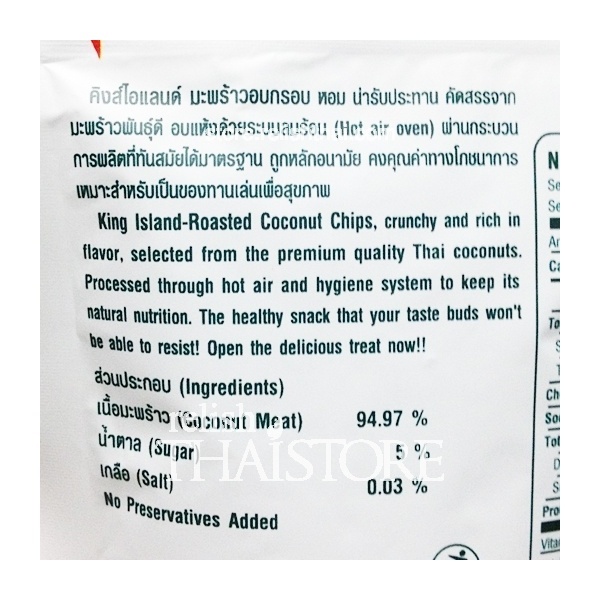 Processed through hot air and hygiene system to keep its natural nutrition. 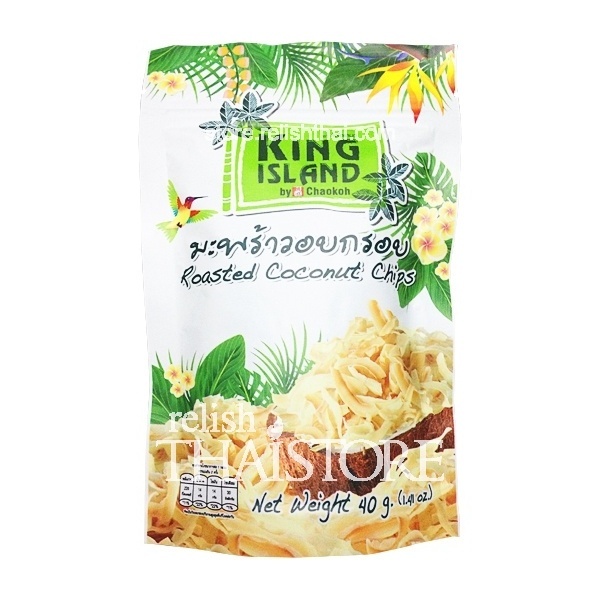 The healthy snack that your taste buds won't be able to resist!